Ontario-based company has been going through rough times lately, which prompted some of its Canadian corporate clients switch to competitors. It seems like the loyal customers with long-term contracts look to spend their technology budgets with cheaper competitors that support iOS and Android devices. Big banks and small retailers feel like migrating is a wise decision in the light of the growing uncertainty about the company’s prospects. The worried clients are abandoning the ship which prompted BlackBerry take some serious actions to calm the worries and bring back the clientele. The company announced an update to its Enterprise Server, Canada’s favorite management and security system of numerous corporate and government clients. The company significantly reduces the costs for clients with a large number of devices in the system. BlackBerry’s Jeff Holleran, senior director of enterprise product management, admitted that the major outflow of loyal customers was the reason behind the company’s decision to support iPhone and Android devices in its corporate service plans. Holleran says that clients are coming back. TD Bank and Bank of Montreal already have a part of their smartphone managerial system switched to a competitor. Worse, a US-based drug industry giant Pfizer Inc. and the US Defense Department chose not to renew their contracts with Blackberry. Canadian corporate and governmental clients switch to AirWatch LLC and Samsung Knox because of the price and convenient ‘bring your device’ instead of buying the same brand for all of their managers in the system. In a letter that went live this Monday, BlackBerry’s CEO John Chen denies the rumors of the company’s death and says they are ‘greatly exaggerated.’ In his letter, Chan says BlackBerry goes back to its roots and therefore is going to focus on its corporate and government clients, instead of covering the worldwide smartphone market. Nevertheless, there is a silver lining to the story. In November, BlackBerry secured new agreements with some major German corporate clients, such as Mitsubishi Motors Deutschland, Sudzuker AG and Grohe AG. In fact, BlackBerry may see an unexpected boost in corporate sales due to this year’s Edward Snowden revelations about NSA’s program Prism, a scandal of a massive espionage on the world leaders. Many governmental leaders all around the world are re-considering their close-allied relationships with the United States and restructuring their communications networks. 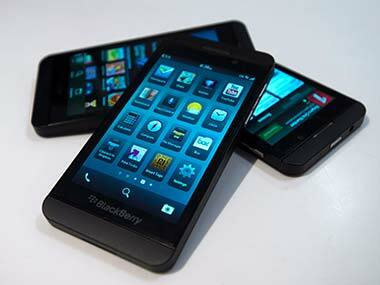 According to FirstPost, the furious German government is refusing to use iPhones and is switching to BlackBerry. As it appears, the German government recently purchased 40 thousand BlackBerry Z10 smartphones, including one for the German chancellor. Apparently, most international governmental information officers agree that BlackBerry is ‘the gold standard’ in privacy and security. As stated in eWeek’s release, the Z10 used by the German officials has a Secusmart encryption engine. Combined with BlackBerry’s Balance feature, Secusmart encrypts all communications. Allegedly, NSA or any other intelligence agency failed so far to break that encryption, so German government is switching to BlackBerry, denying iPhones to handle its official correspondence. It looks like Blackberry is focusing on the corporate clients instead of its consumer market, indeed. Facing difficulties getting back its privileged status on the smartphones market, BlackBerry looks back to its original enterprise-focused services and devices. Clearly, the German government is not alone in its fury, so even more large corporate contracts can potentially flow to BlackBerry. 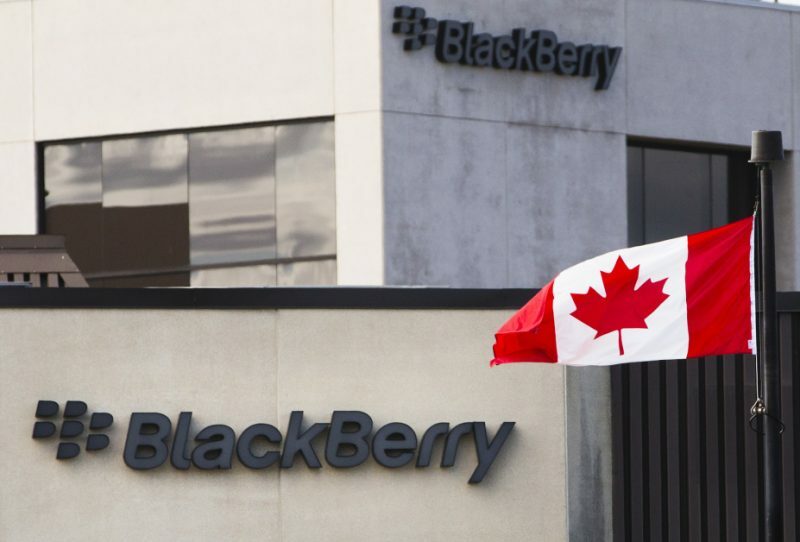 Obviously, companies that focus on privacy and security of their communications will stay with BlackBerry. Considering the trend, Chen’s letter saying “we’re in the game for the long term” may suggest that the company has some aces up their sleeve. We sure hope that BlackBerry regains its status and will continue to thrive. “Our ‘for sale’ sign has been taken down, and we are here to stay,” said Chen.